Team Obama Calls Out Swat Team on Tea Party Patriots! 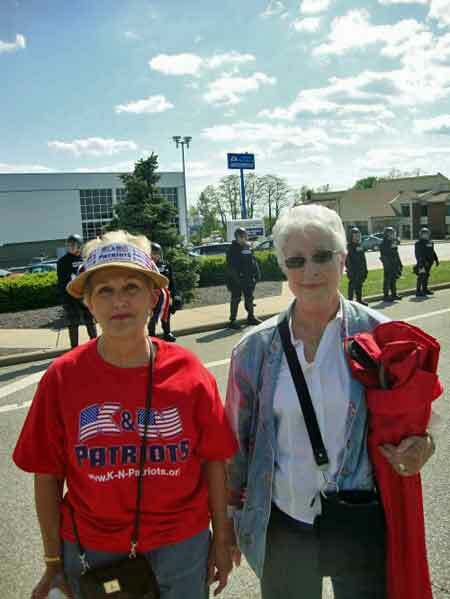 Here is the website for the Quincy TEA Party. This page contains a single entry by DaveH published on April 28, 2010 8:10 PM. The Beer Cave - an update was the previous entry in this blog. Oracle fun and games is the next entry in this blog.